« Happy Thanksgiving and Chag Chanukah Sameach! This entry was posted on November 29, 2013 at 8:51 PM	and is filed under Uncategorized. Tagged: Sarah Palin, twitter. You can follow any responses to this entry through the RSS 2.0 feed. You can leave a response, or trackback from your own site. Don’t run for president Ms Palin. We need you, and more like you, in the U.S. Senate. 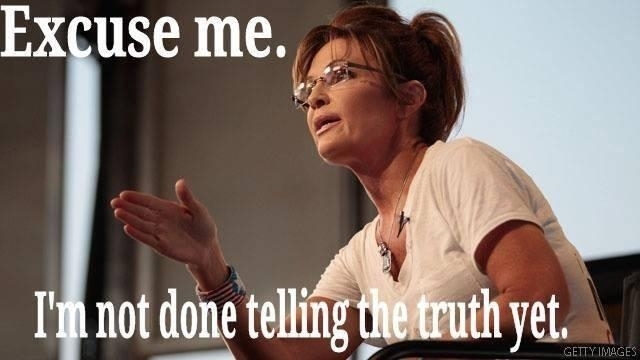 Sarah keeps on telling the truth, she is a remarkable woman, we love her here in the UK too! Sarah for President 2016.